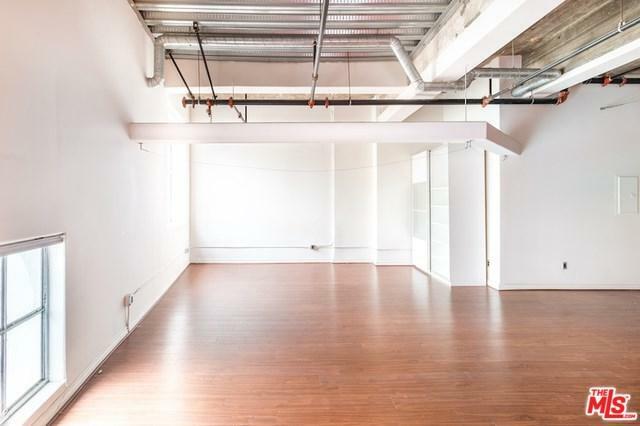 One bedroom open floor plan loft in the heart of DTLA features 12 ft. ceilings, bedroom view of city skyline, stainless steel appliances and washer/dryer in unit. Located on the border of the Historic Core and the Financial District. 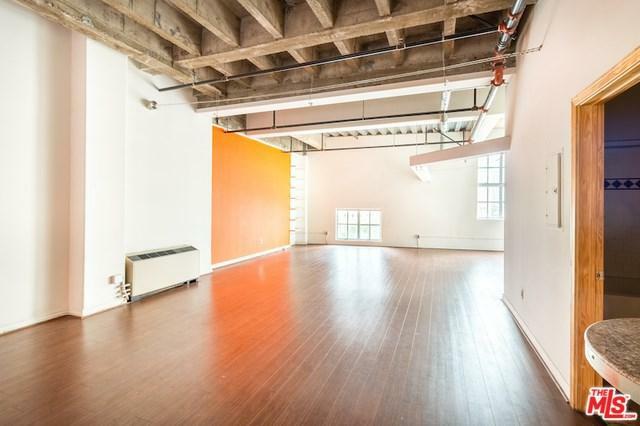 Within 2 blocks of the foodie hub Grand Central Market and walking distance to the Ace Hotel and other restaurants, bars and lounges. Directly across the street from Perch and Pershing Square. The Metro Redline stops right at the corner. 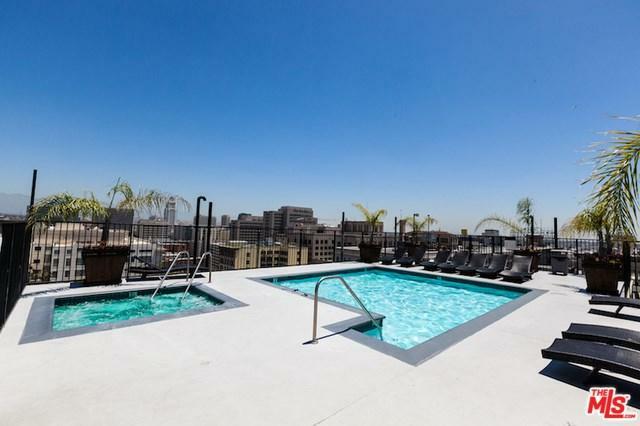 Building amenities include a rooftop pool with 360-degree view, fitness center, and 24-hour security. 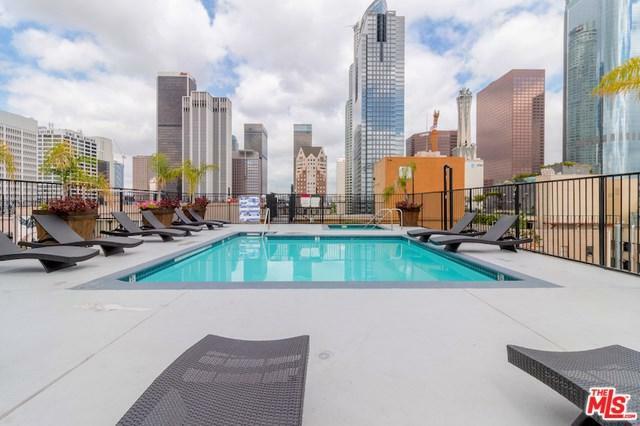 Don't miss this opportunity to live-work and play in Downtown LA. Sold by Rafik Ghazarian of Keller Williams Realty Los Fel.